In 2010, the South African fixed line landscape changed forever when the Independent Communications Authority of South Africa (ICASA) ruled that fixed lines should enjoy the same number portability as mobile operators. Glidepath has used this opportunity created by the progression in telephony in South Africa to create a rich service offering, previously impossible without number porting. We offer services that allow your company to achieve unprecedented savings on your telephone account and at the same time, have much more flexibility than was ever available. 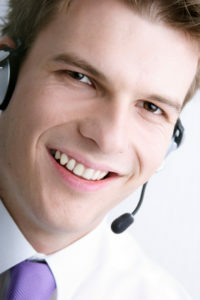 Glidepath offer unparalleled VoIP consulting, architecture, implementation and support services. 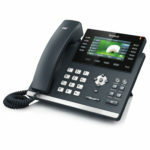 We offer on-site and hosted PBX solutions. 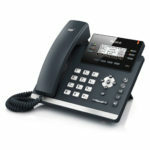 Customers can benefit from the savings on your telephone account by opting for a VoIP solution. You can keep your 016 number and start saving money. 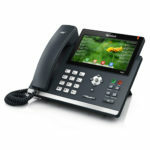 Our VoIP solutions are subject to Glidepath internet connectivity.